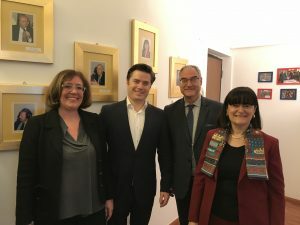 On 4 April 2018 Marcus M. Schmitt, general manager of the European Company Lawyers Association met representatives of the Italian Company Lawyers Association – Associazione Italiana Giuristi di Impresa (A.I.G.I.). 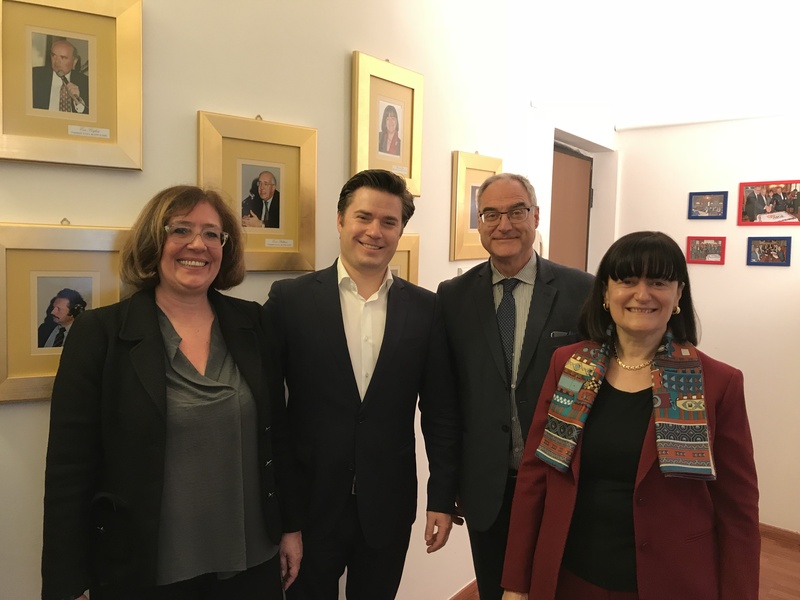 During the meeting Giovanna Ligas, former president of AIGI, Silvia Bonacossa, representative at ECLA and Giovanni Cerutti, ECLA board member, discussed the current legal challenges for company lawyers in Italy as well as the impressive history of AIGI. 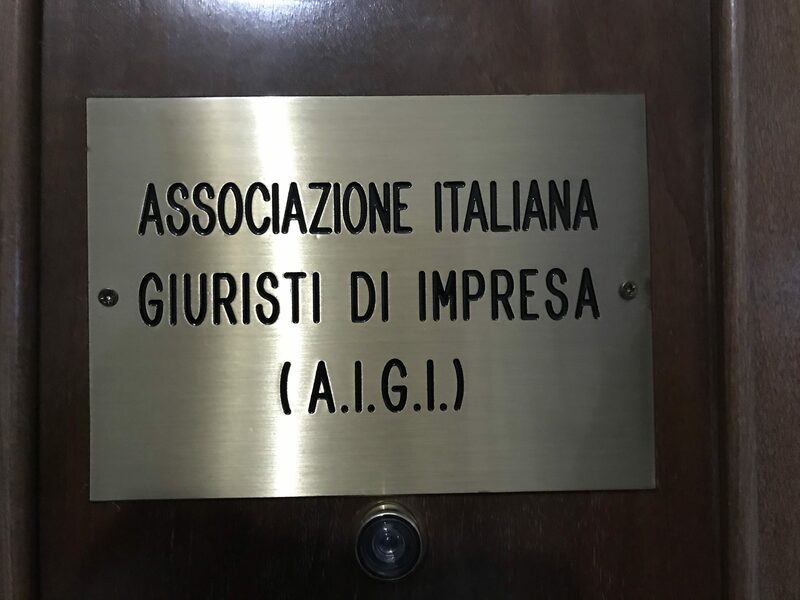 Associazione Italiana Giuristi di Impresa was founded in 1976 and has been member with ECLA for decades. 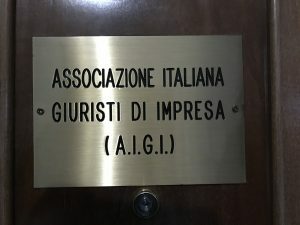 Today there are more than 220.000 attorneys in all over Italy.